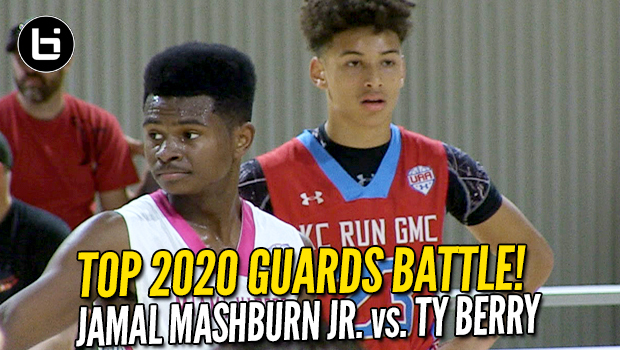 Ty Berry vs Jamal Mashburn Jr! 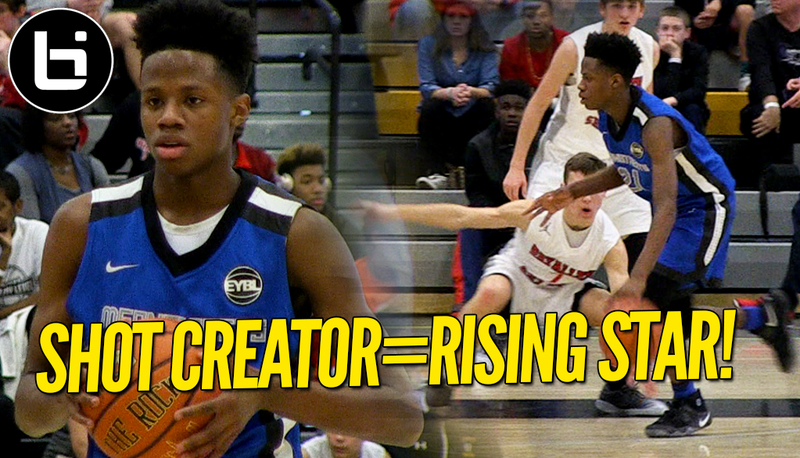 2020 Guards Battle! Full Highlights!